We support and encourage people to make these inquiries the best they can be, so that children are safer and swift changes are made, where possible, attitudes change that have allowed for the dismal failures in the past and so that victims/survivors recieve better support & treatment across all services & achieve Justice where possible with more ease. We support the #purpledates campaign. 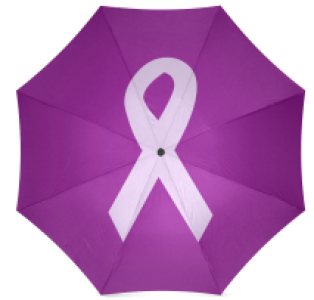 Our Purple ribbon was launched in Company Magazine 1993, the year of the first UK Public Rally Against CSA & from then, September became a month of action with purple colour as the theme.